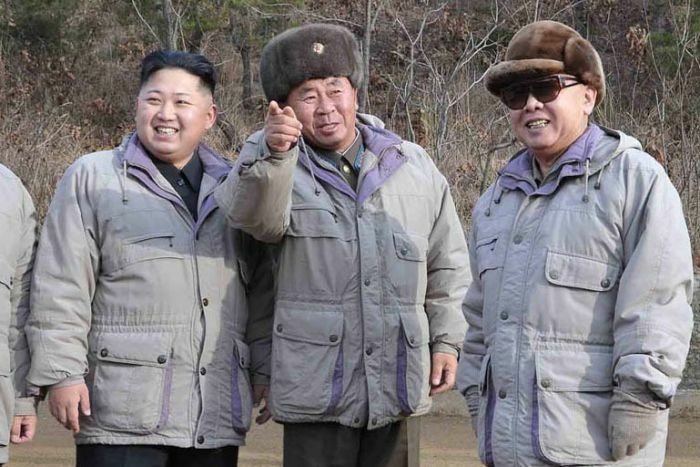 Last week Kim Jong-un became the leader of one the most feared countries in the world: North-Korea - after his fater Kim Yong-il died earlier this month. 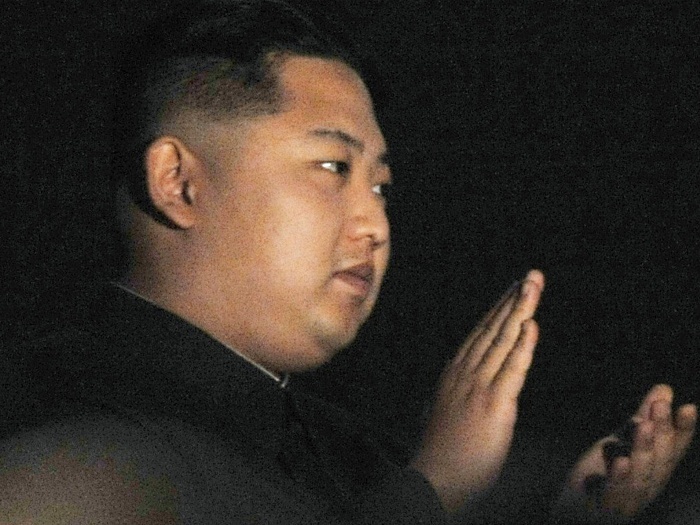 Very little is known about young Kim Jong-un, even his age is questioned (he is tought to have been born in 1983 or 1984 - possibly january 14, 1984). Interestingly, he spend his student years until 1998 in Europe (Bern, Switzerland)... under a 'pseudonym', where he was only distinguished for his competitive nature, particularly in sports, and a fascination with the NBA and Michael Jordan. 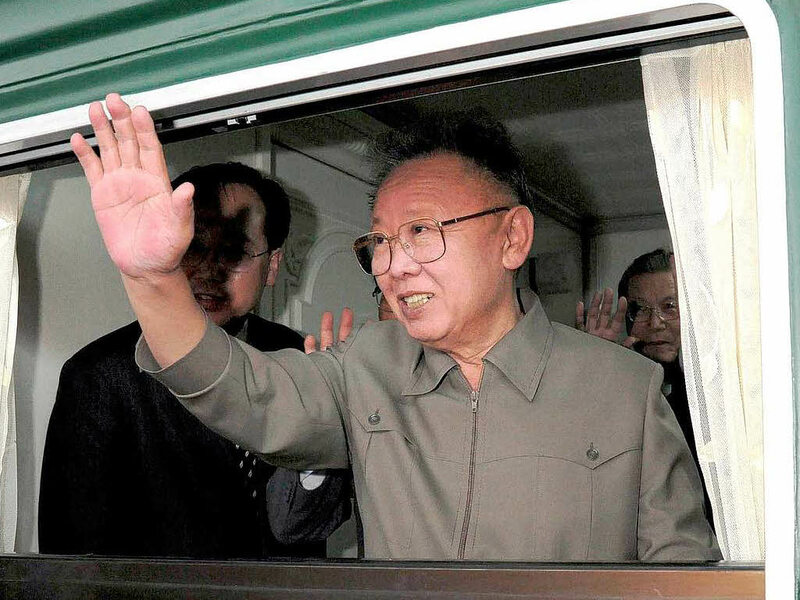 He reportedly stayed in Switzerland – neutral in the conflict between North and South Korea – until late 1999 or early 2000 when former classmates claimed he "disappeared". Later he studied computer sciences & physics in Korea. - His fingertips show a refined constitution, including a few finger pads. He probably was a good student. - While his '2D:4D digit ratio' is rather low (even for an Asian male, as is likewisely seen in the hands of his father), which is indicative for a competitive personality in sports. - Instead his index finger is slightly longer than seen in the hands of his father - which could make him a much more balanced personality compared to his father. 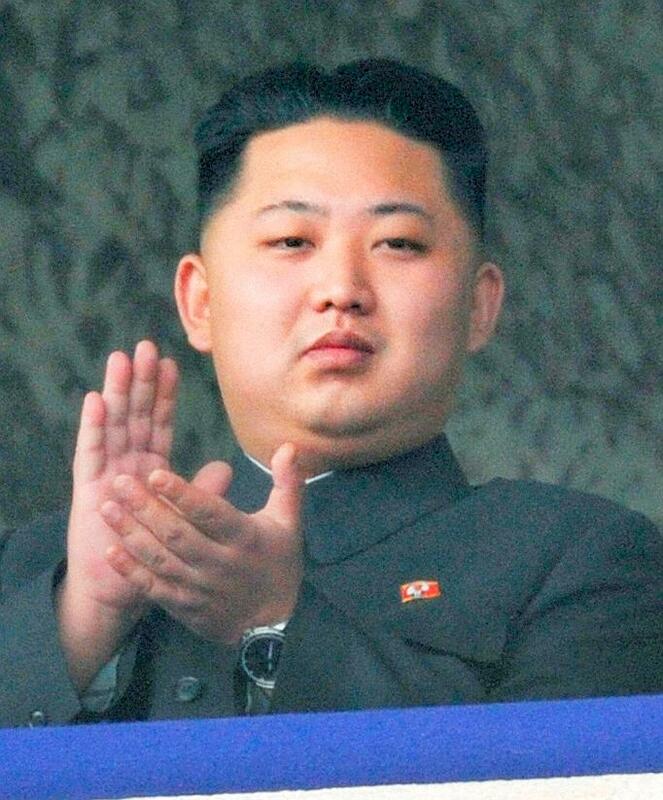 - His little finger is slightly short, which could make him much more vulnerable in the process of managing the political forces in South-Korea (compared to the slightly longer pinky finger his father). - His heart line is likewisely long (as seen in his father), which could indicate the presence of a fanatic spirit of mind.